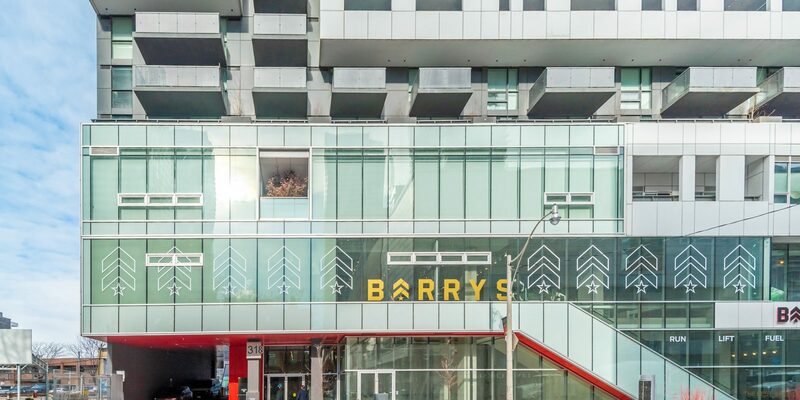 The high intensity workout at Barry’s Bootcamp is described as the best workout in the world and it recently entered the Canadian market with its first location in Toronto’s Entertainment District, with plans to expand further across the country. Laurie Campbell, one of the owners and vice-president of operations for Canada, says the concept invovles high-intensity interval training using Woodway treadmills – the top of the line treadmills that lessens the impact on people’s joints. That is ten mixed up with weight training on the floor. The first location opened at 310 Richmond Street last October, a lease has been signed for Yorkville, on the Cumberland Street-facing side of the 100 Bloor Street West retail podium, which will open next January. Toronto deals were negotiated by CBRE Downtown Toronto, under the direction of Arlin Markowitz, Alex Edmison and Jackson Turner.